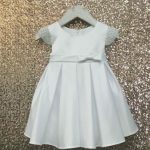 Little Girls Deserve Adorable, Affordable Dresses! 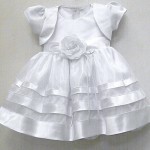 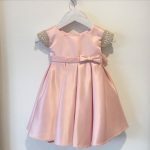 Sweet little infant girl dresses are an adorable part of our range of dresses for all girls, for all occasions. 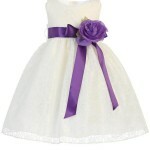 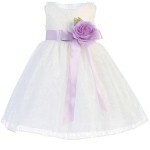 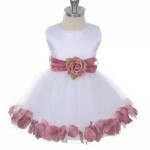 From infant flower girls to dazzling outfits for any special event see them all here! 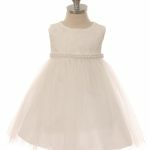 In Greater Toronto, visit our Oakville showroom or shop our full collection of dresses online across Canada now!